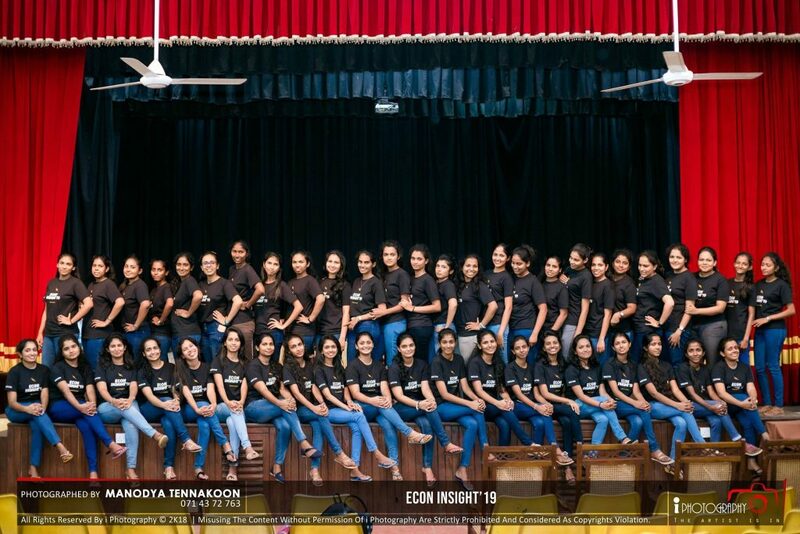 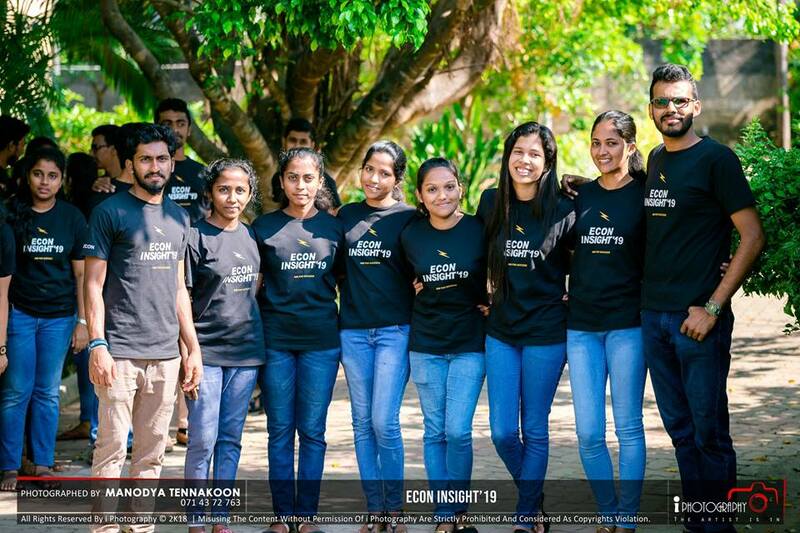 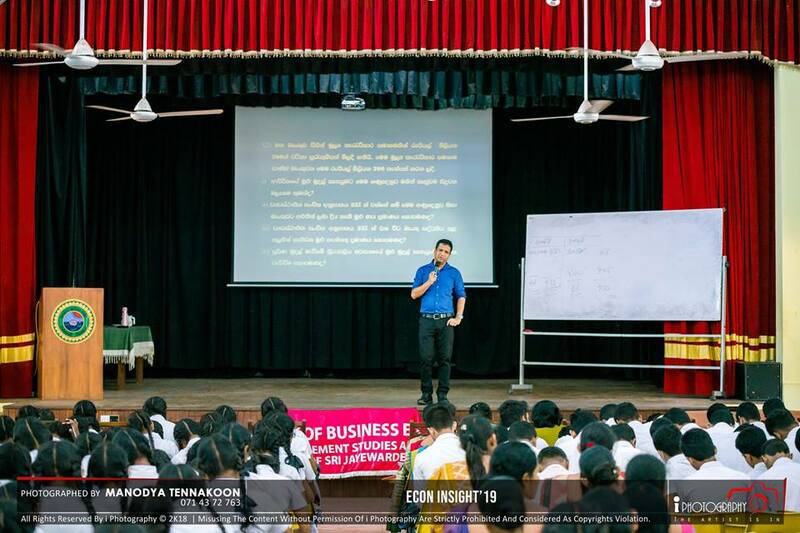 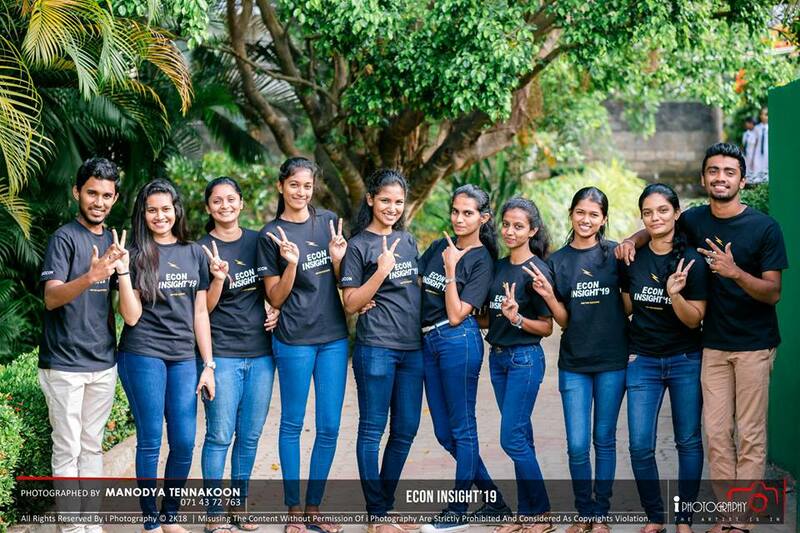 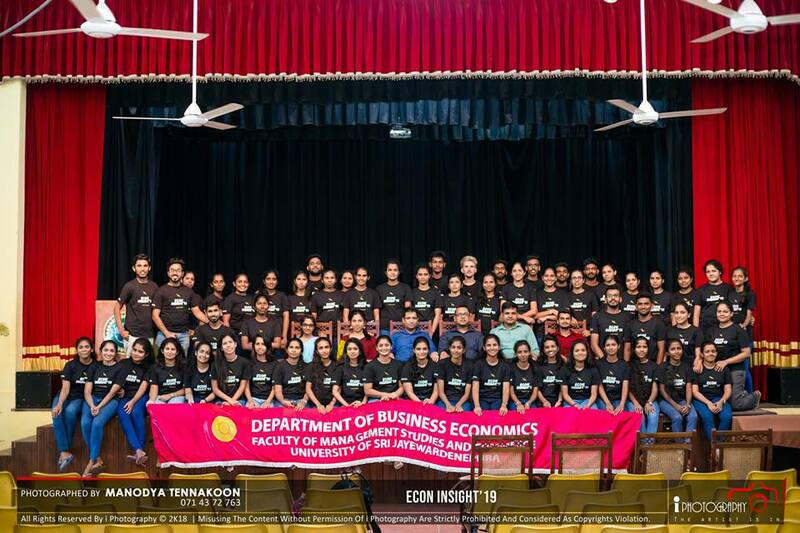 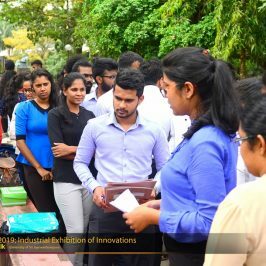 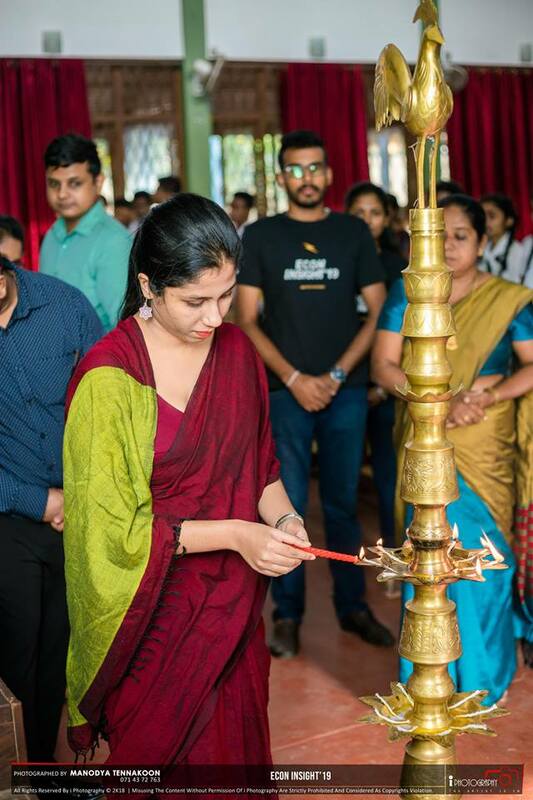 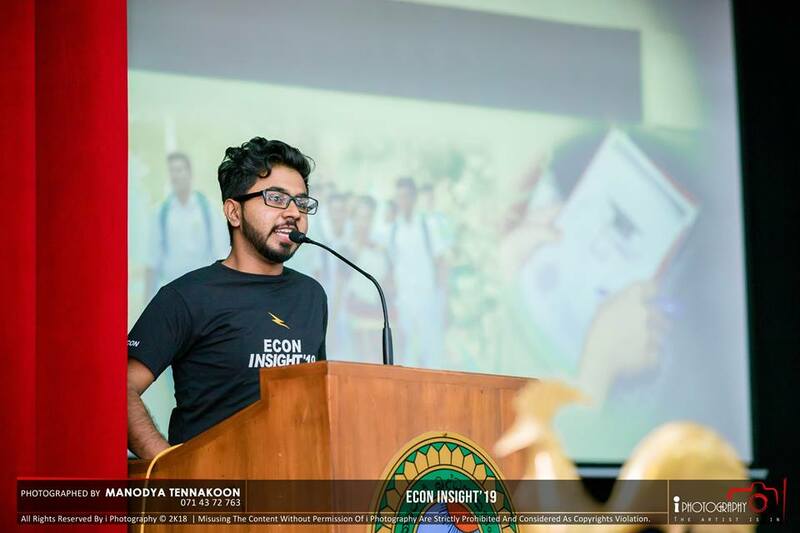 ‘Econ-Insight 2019’ is a seminar series on Economics organized by the Business Economics Students’ Association (BIZCON) of the Department of Business Economics, Faculty of Management Studies and Commerce for 2019 G.C.E. 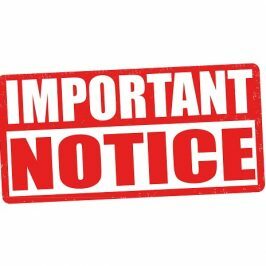 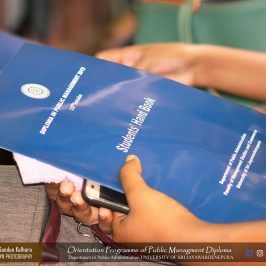 (A/L) candidates, with the aim of enhancing the knowledge on the subject among those candidates and also to fulfill social responsibility of the undergraduates of the department. 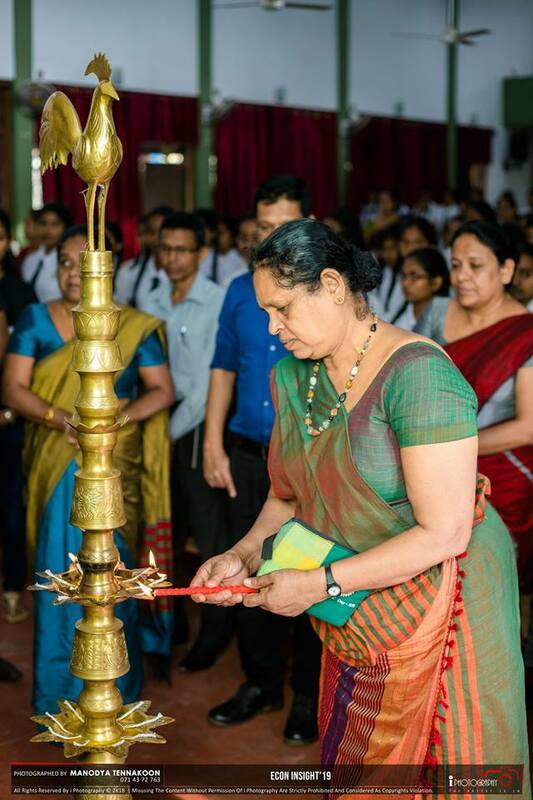 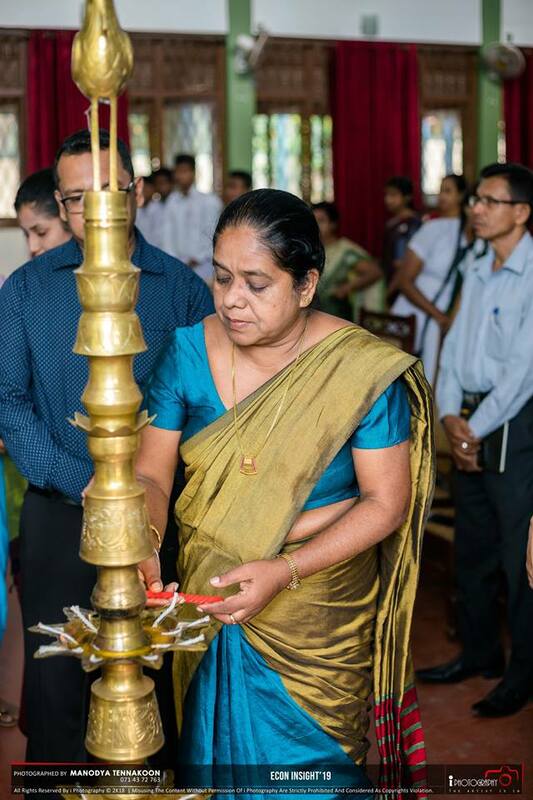 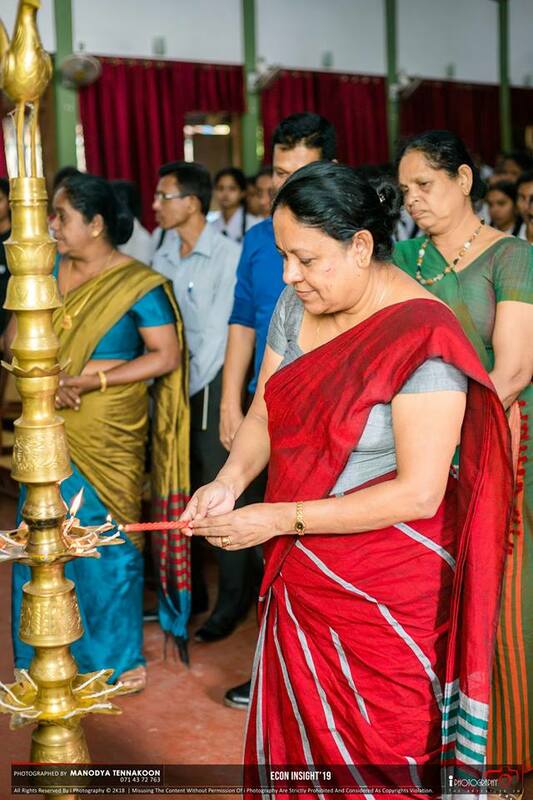 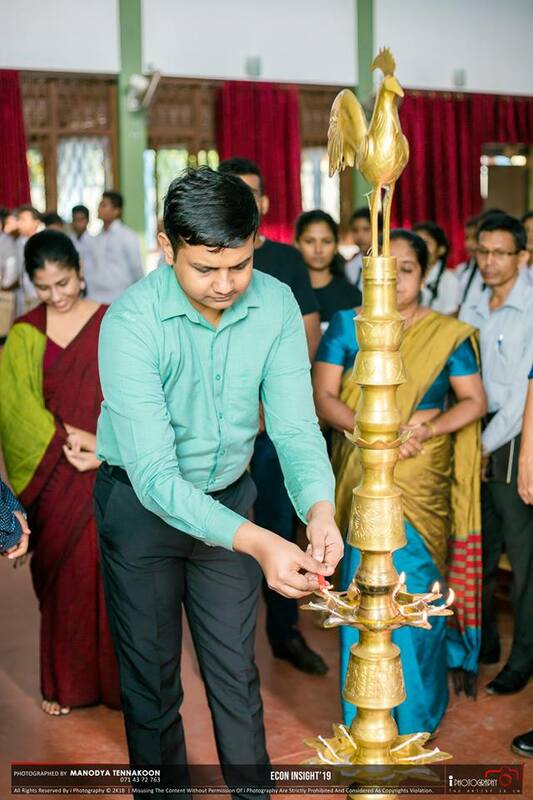 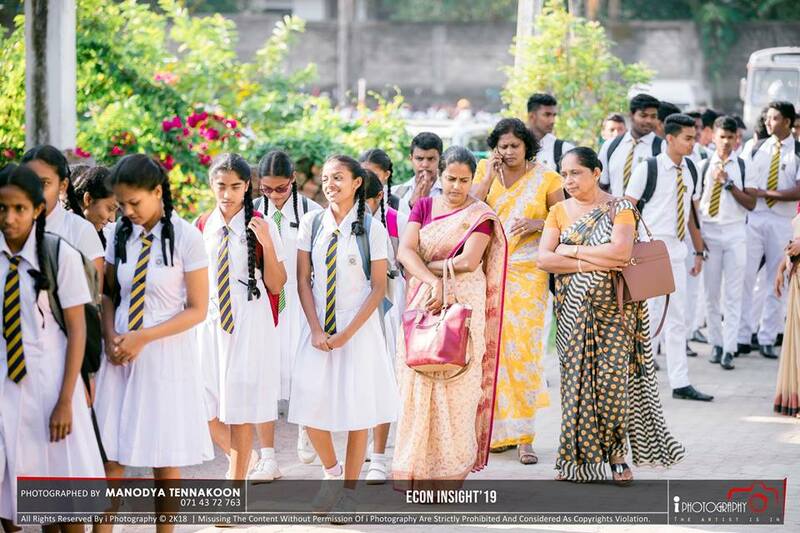 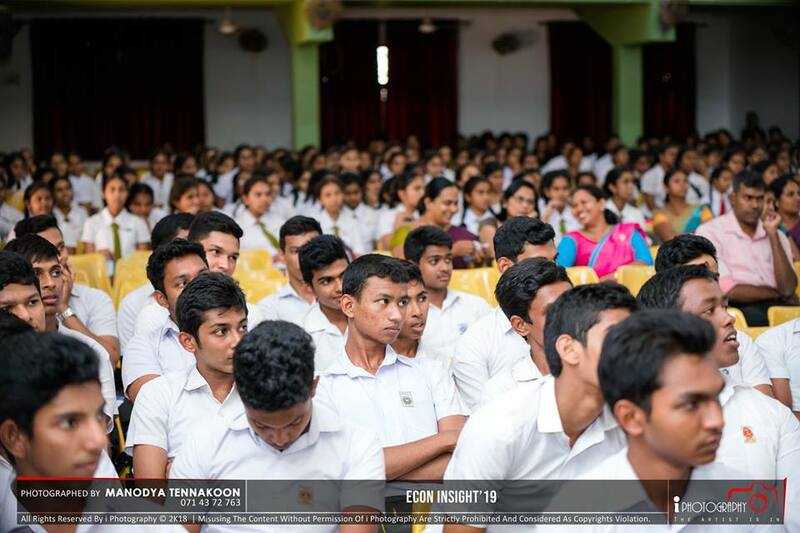 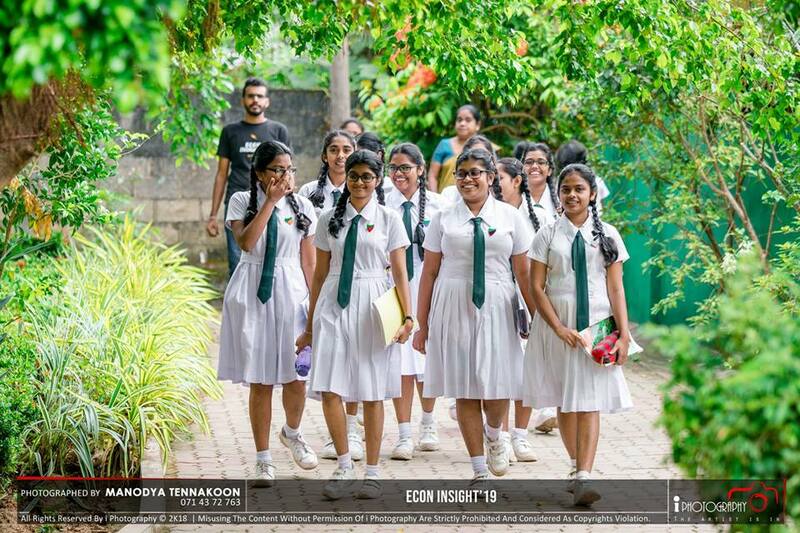 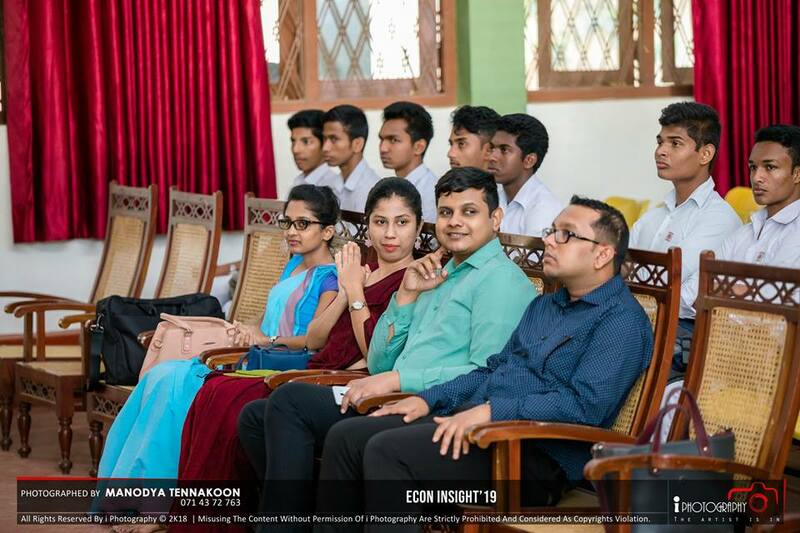 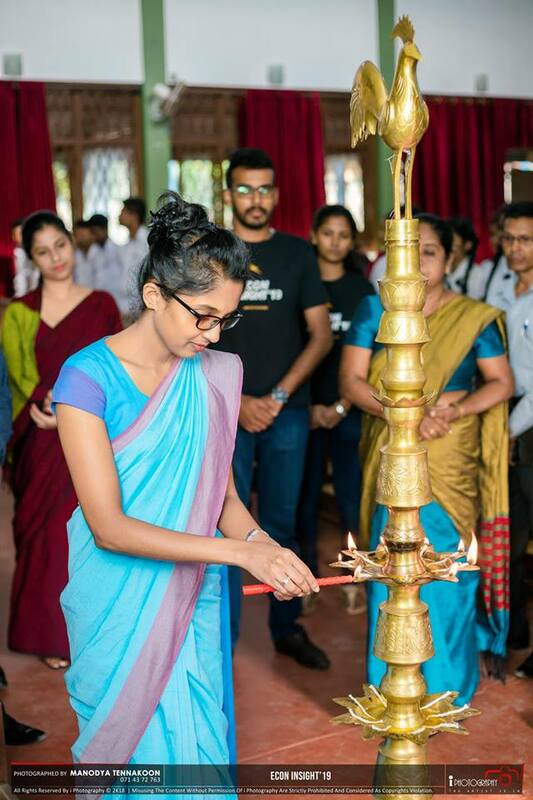 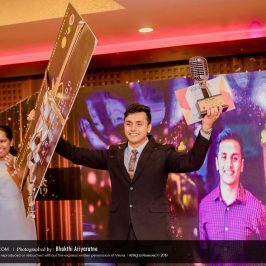 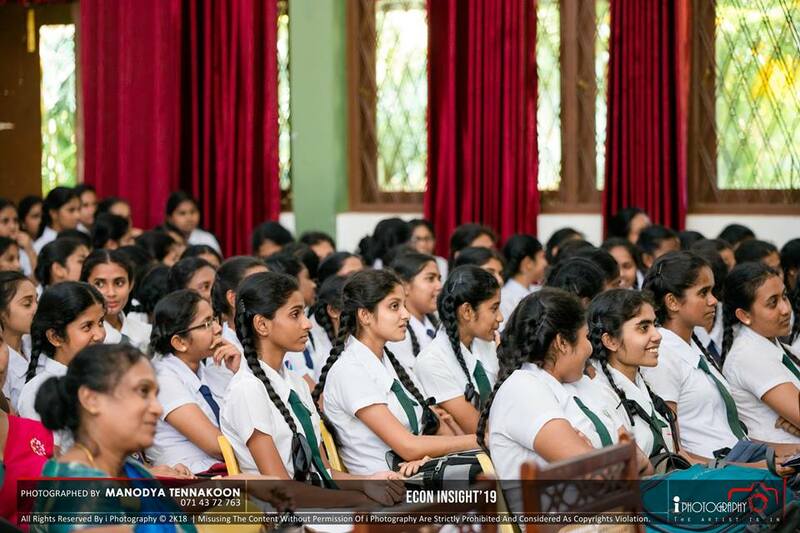 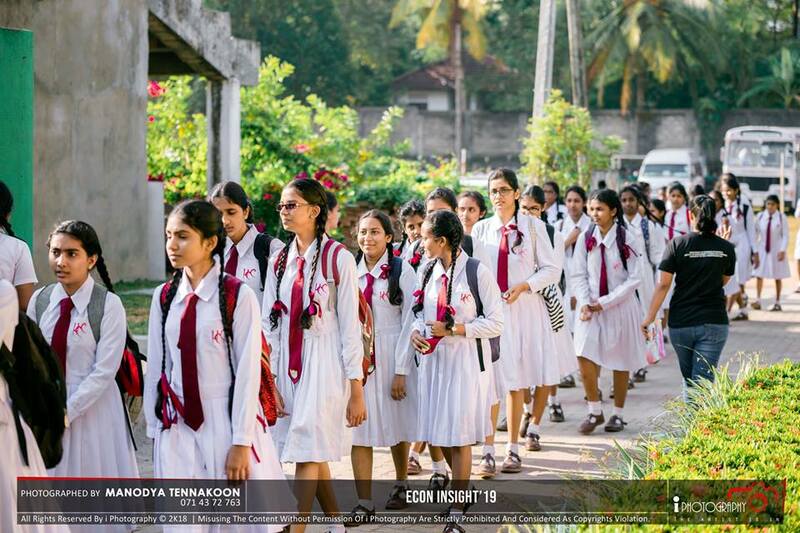 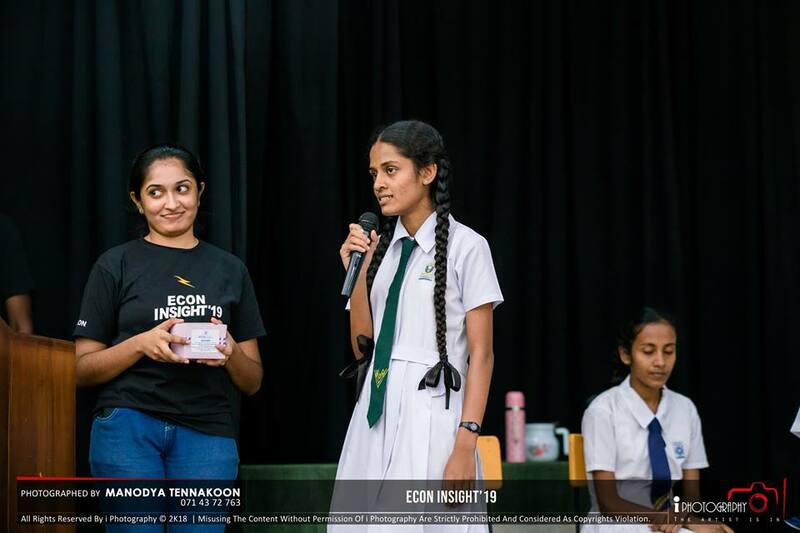 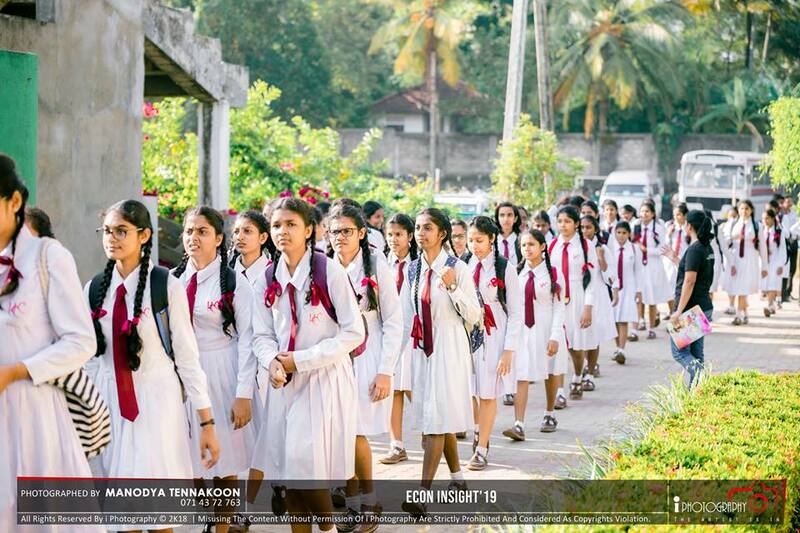 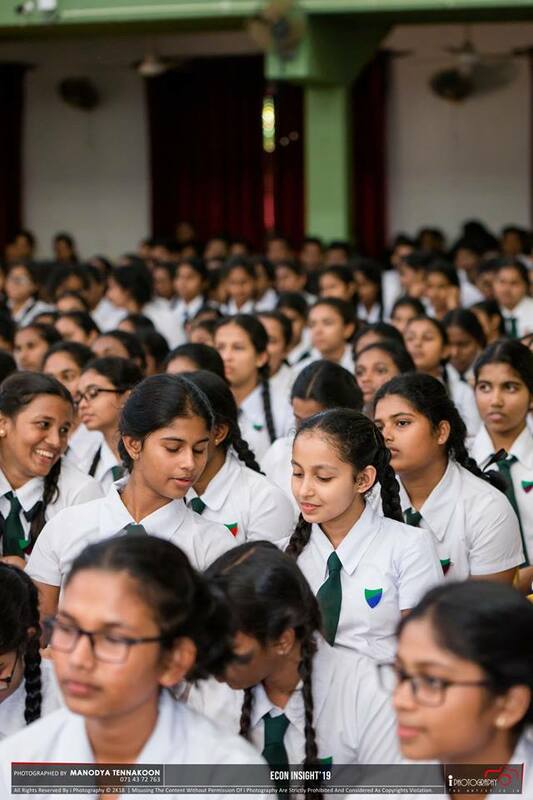 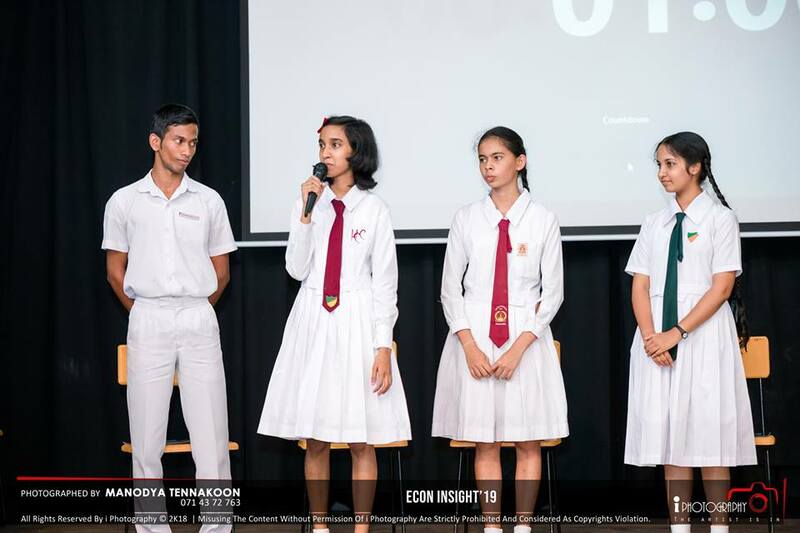 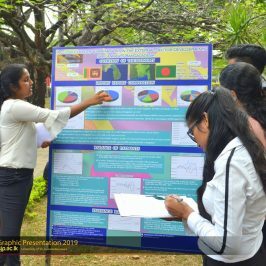 After a very successful seminar conducted for the A/L candidates from Colombo district schools, the second seminar of the series was held on the 29th January 2019 at the Auditorium of Rathnavali Balika Vidyalaya, Gampaha. 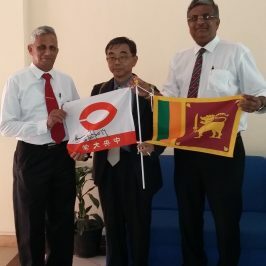 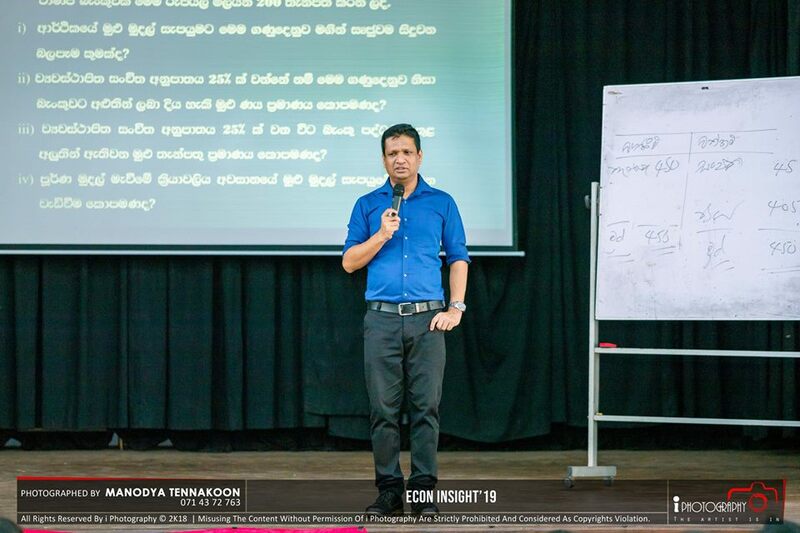 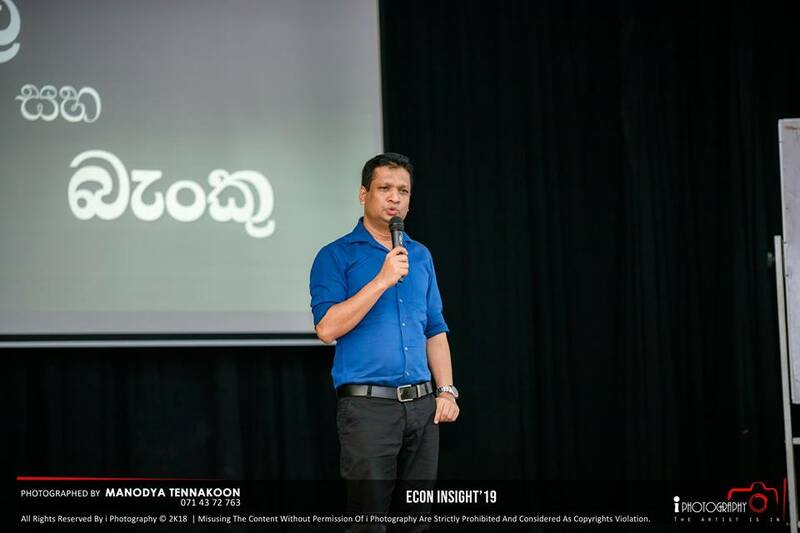 Mr. Ananda Rathnayake, Senior Lecturer of the Department of Business Economics conducted the seminar in the areas of Money and Banking and National Accounting.